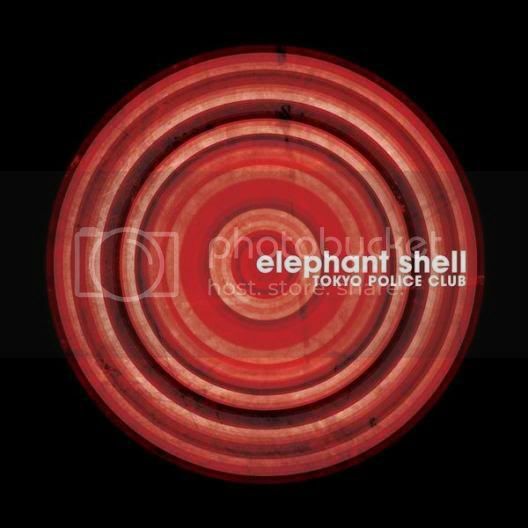 Canada's TOKYO POLICE CLUB will release the "Elephant Shell" this spring. It will be in stores in the US, Canada, and Australia on April 22nd and in the UK and Continental Europe on May 5th. A mighty tour (three-months long!) in support of the album release, will kick off in just one week! Do not miss them - this is an exceptional live band - - they have tons of energy! The Fairmont Royal York Hotel - CMW Indie Awards! Apr 29 - Washington D.C.
Tokyo Police Club - Web. Myspace.